Held at the European Parliament, 23 September 2013. The final outcomes of the conference, set out in a declaration, are published below. BRUSSELS, Belgium—Over a hundred representatives from various countries, civil society groups and grassroots organizations gathered at the European Parliament to hold the Conference on Democracy, Self-Determination and Liberation of Peoples last September 23, 2013. Organized by the offices of Members of the European Parliament Jürgen Klute and Iñaki Irazabalbeitia, IBON International and KONKURD (Confederation of Kurdish Associations in Europe), the conference aims to reaffirm the fundamental principles enshrined in the various UN declarations on the collective rights of peoples to self-determination and liberation. 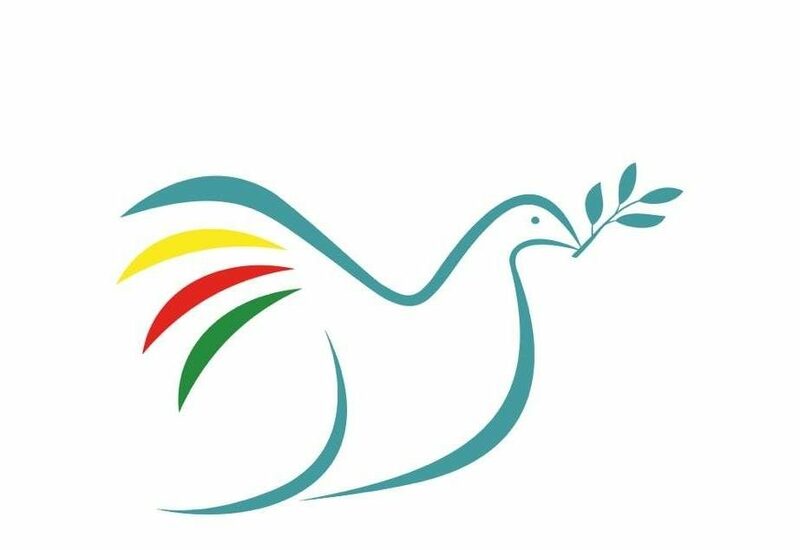 This text is from a leaflet orginially published by International Initiative – Peace in Kurdistan. It can be downloaded as a pdf here so that copies can be printed for distribution at meetings, protests and other such actions. Millions of Kurds regard Abdullah Öcalan as their political representative. About 3.5 million Kurds have testified this in a signature campaign in 2006. He is the most important exponent of their struggle for cultural rights and democracy and has become a symbol for the freedom of the Kurds. 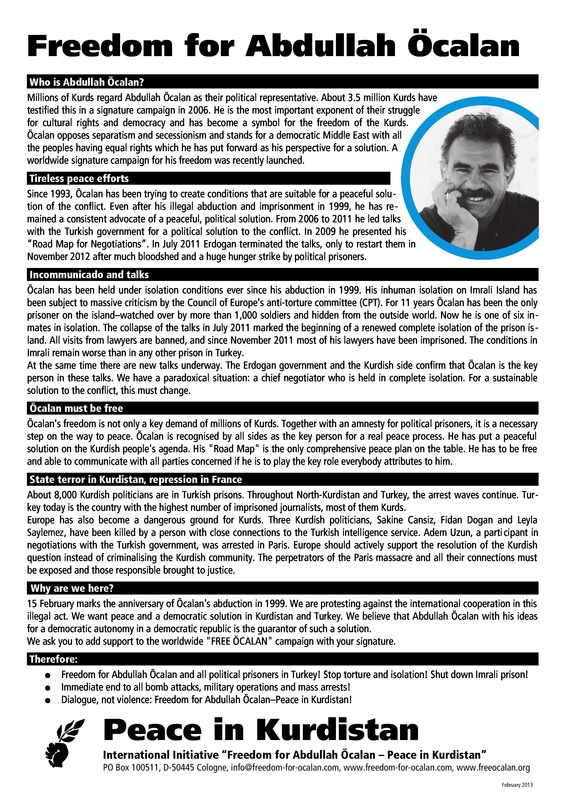 Öcalan opposes separatism and secessionism and stands for a democratic Middle East with all the peoples having equal rights which he has put forward as his perspective for a solution. A worldwide signature campaign for his freedom was recently launched. 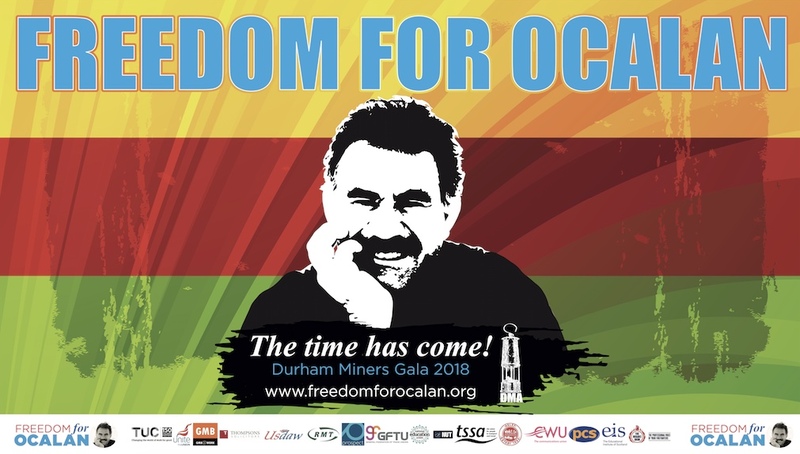 Since 1993, Öcalan has been trying to create conditions that are suitable for a peaceful solution of the conflict. Even after his illegal abduction and imprisonment in 1999, he has remained a consistent advocate of a peaceful, political solution. From 2006 to 2011 he led talks with the Turkish government for a political solution to the conflict. In 2009 he presented his “Road Map for Negotiations”. In July 2011 Erdogan terminated the talks, only to restart them in November 2012 after much bloodshed and a huge hunger strike by political prisoners. 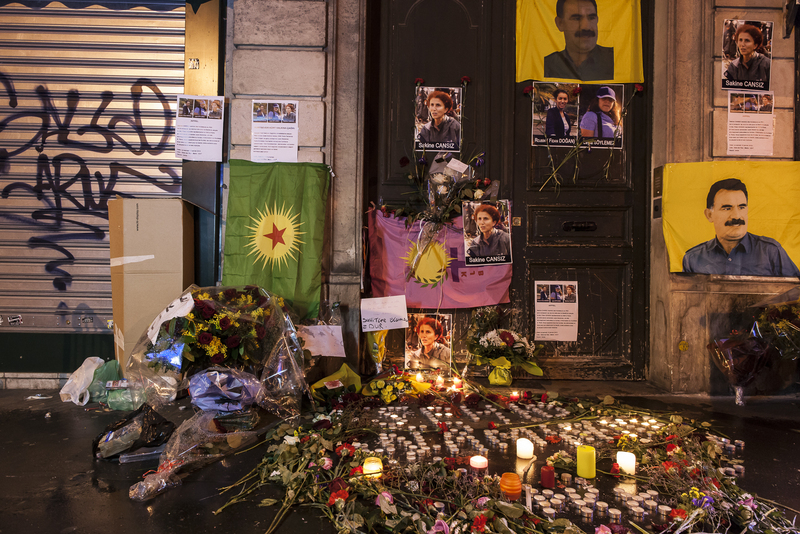 BEHDİNAN – KCK Executive Council President Murat Karayılan said they had no doubt that the Turkish state was behind the murder of three Kurdish women activists in Paris, adding that it was “highly likely” the attack had been carried out along the lines of the Green Ergenekon integration strategy. Karayılan stated there were two possibilities as regards which forces were behind the murders of PKK founder member Sakine Cansız, KNK Paris representative Fidan Doğan and youth movement member Leyla Söylemez on 9 January. Karayılan said it was highly likely that the attack had been carried out by Green Ergenekon forces as part of their plans to liquidate the leaders of the Kurdish movement. He added that the second possibility was that the Ergenekon deep state structure had carried out the attack without the knowledge of the government together with the NATO Gladio. 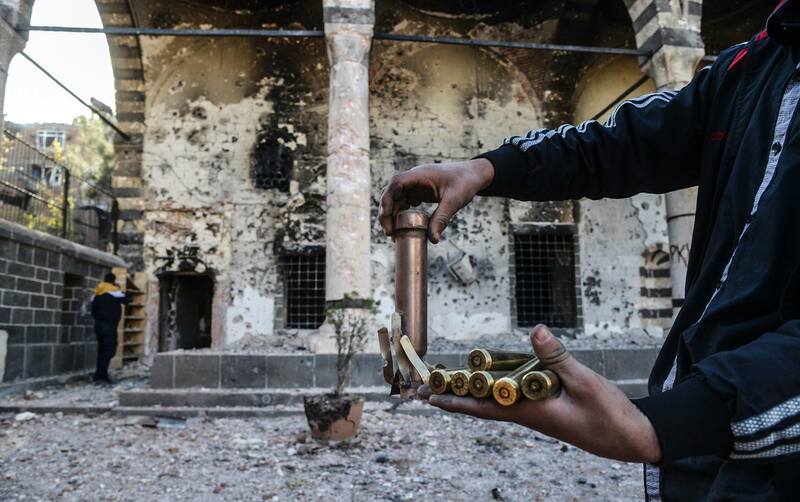 Karayılan also made assessments of the latest developments in Syria. The Turkish press and the media, within the framework of psychological war, recently almost every day publish news and have debates about our movement. All of the news and discussions are conscious manipulation of the activity of a psychological war. In this context, the expressions used in the news; “the PKK, will withdraw its forces on such a date”, “there are negotiations at such a place,” or even, “some number of groups to lay down arms” are surely false news and have nothing to do with reality.